Best Kite 2012 – Vote Now! 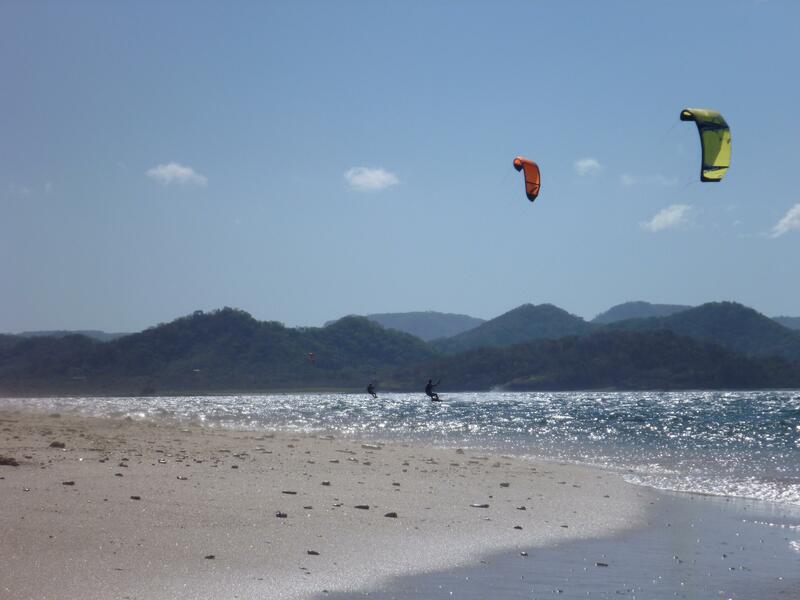 Planning to Kite Surf in Costa Rica? Travelling requires a lot of research, planning and preparation, unless you’re the kind of person who’s spontaneous, you should definitely take your time to learn a few things about that particular place. 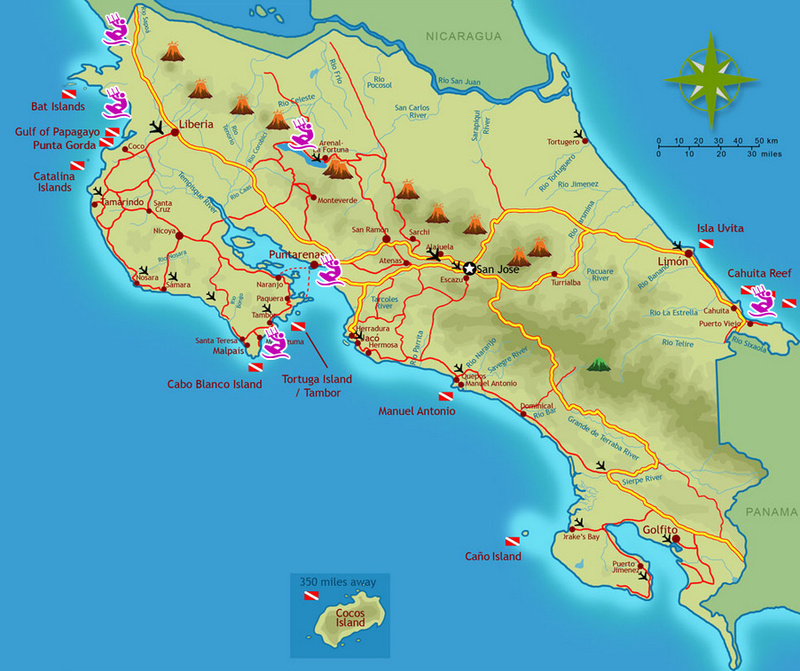 Costa Rica is known for it’s nature travel destination, national parks and protected areas. Because of it’s biodiversity and climate, there are quite a lot of destinations and activities to choose from like hiking, trekking, camping, experiencing the night life, exploring the city, diving, surfing and kitesurfing on the wonderful beaches. The most popular spot would have to be Bahia Salinas which is located in the north west corner of Costa Rica and is said to have 25mph+ wind all day, everyday. It’s a great spot for beginners and advanced surfers alike; with its strong winds and mild waves, you’d never regret going there. Lake Arenal is also a crowd favourite since it’s both exciting and challenging, the view is also a sight for sore eyes. Like everything else though, there are said to be some inconsistencies in the wind and the hotel services in some area. It’d be best to rent out a place near the kitehouse that’s inexpensive so everything would be in the same place or you can rent out villas on the beach front. Looking up surfer recommended places is also a great way to start, you’d have a general idea on where to stay, which places to go to and what restaurants to eat at. It’s always great to travel and to explore new places or if you’ve been there already, to visit it again; recount memories and create new ones. EPIC ATTACK 4 – The Sickest Video Ever! Cross the Atlantic ocean by a kite!